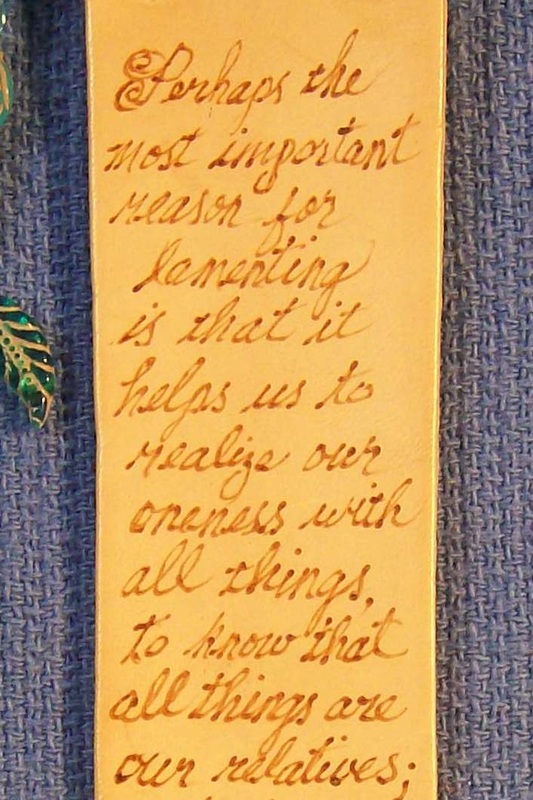 yourself, a friend or loved one. 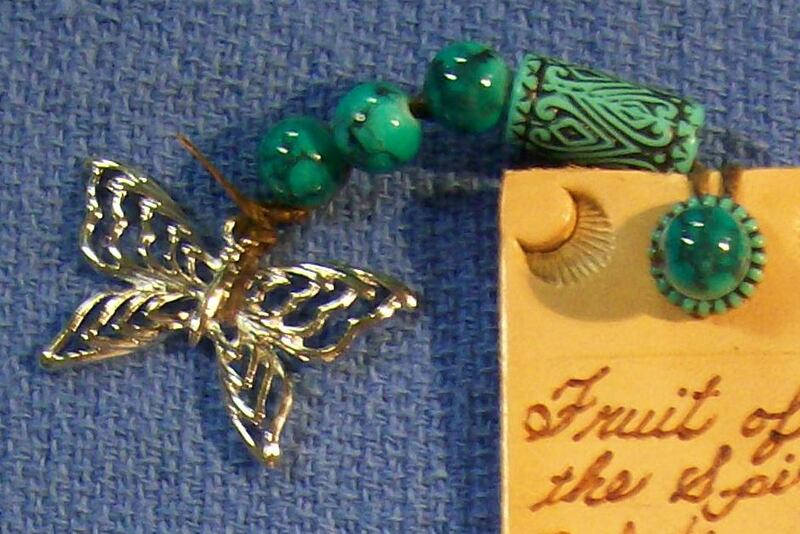 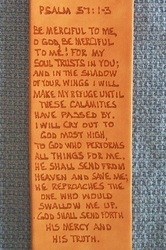 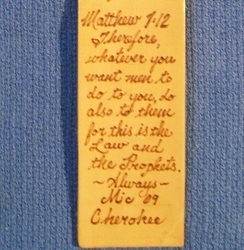 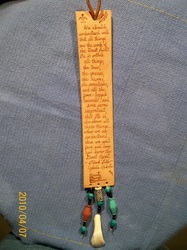 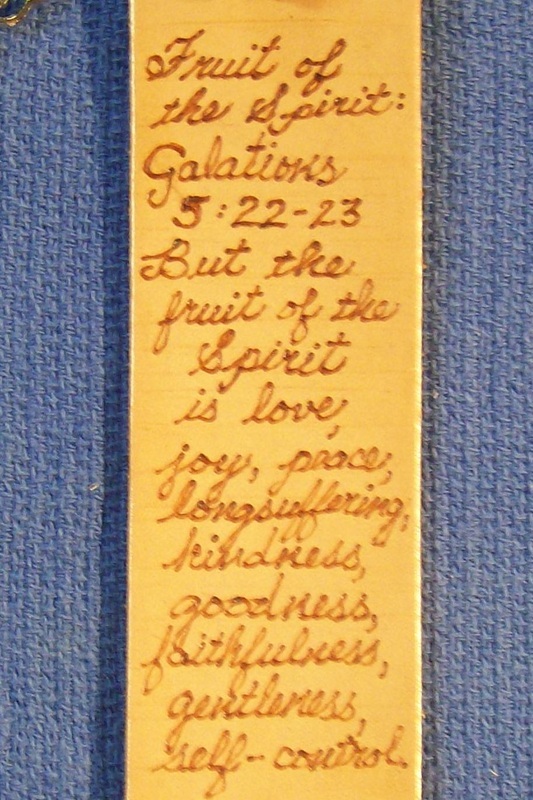 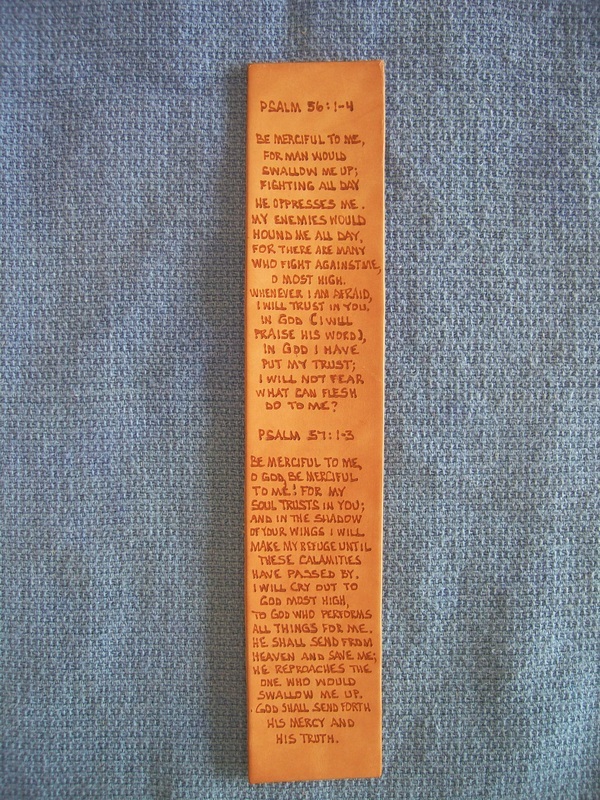 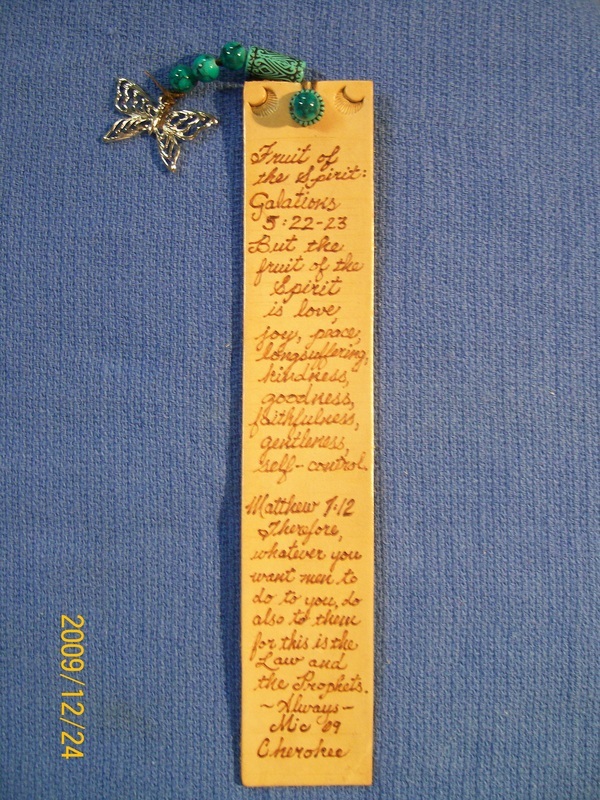 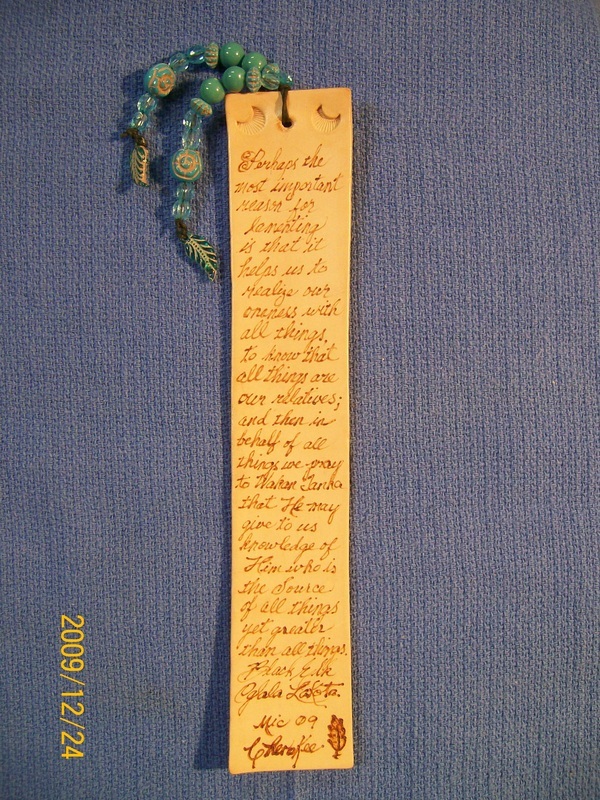 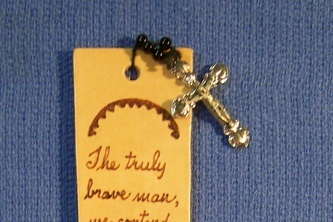 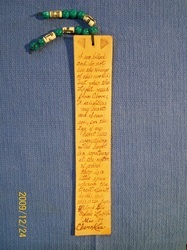 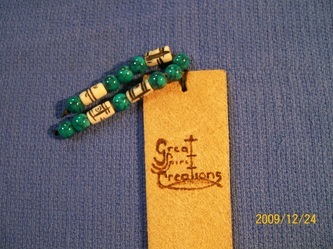 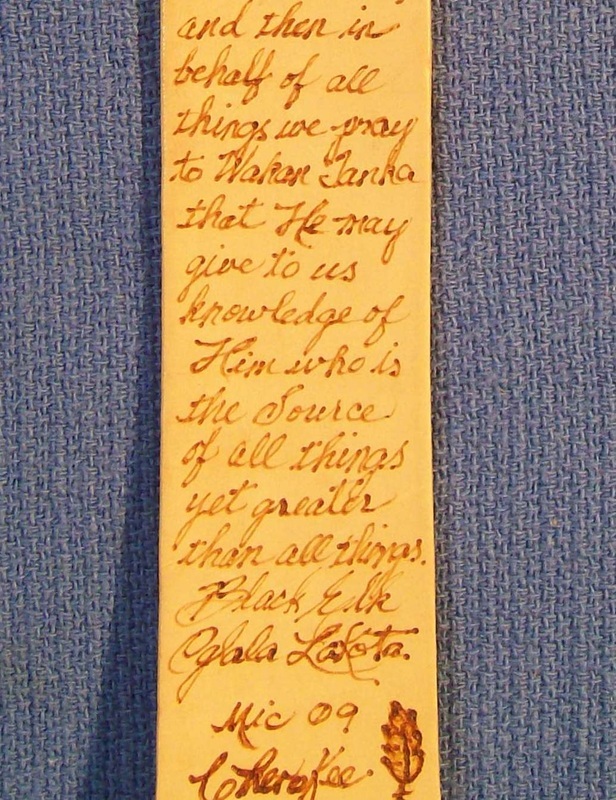 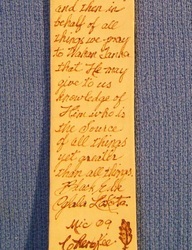 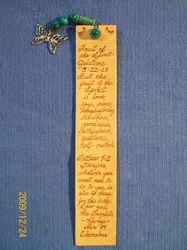 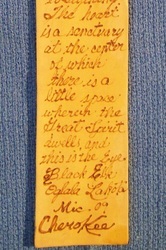 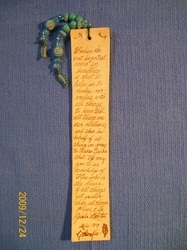 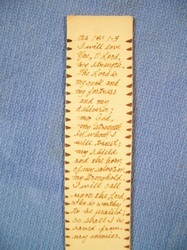 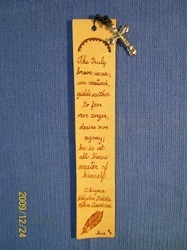 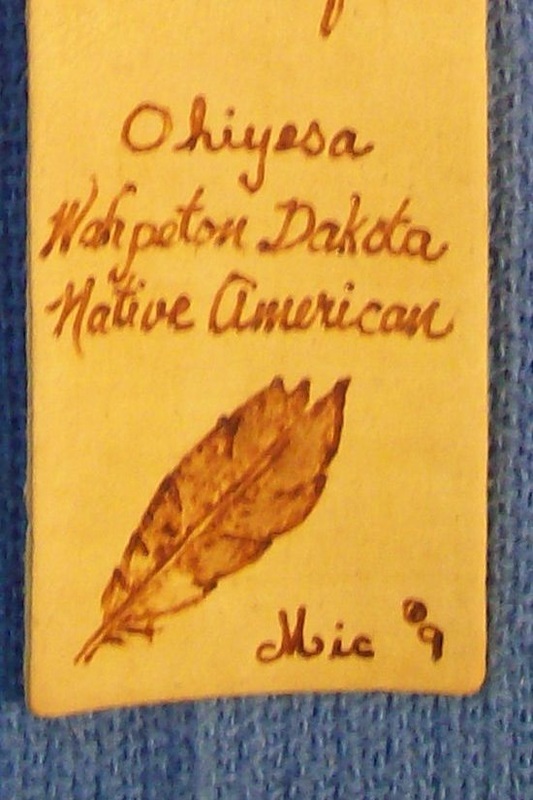 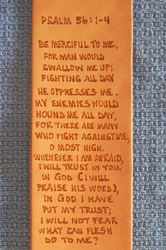 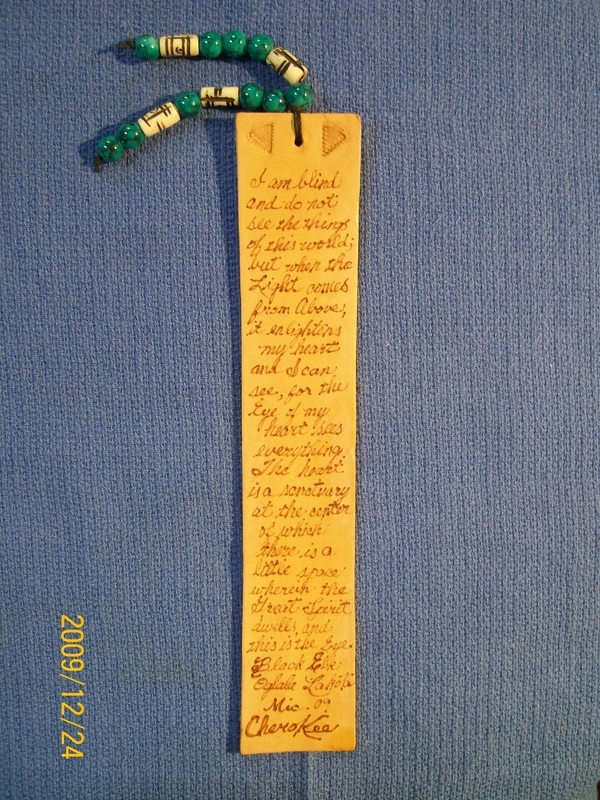 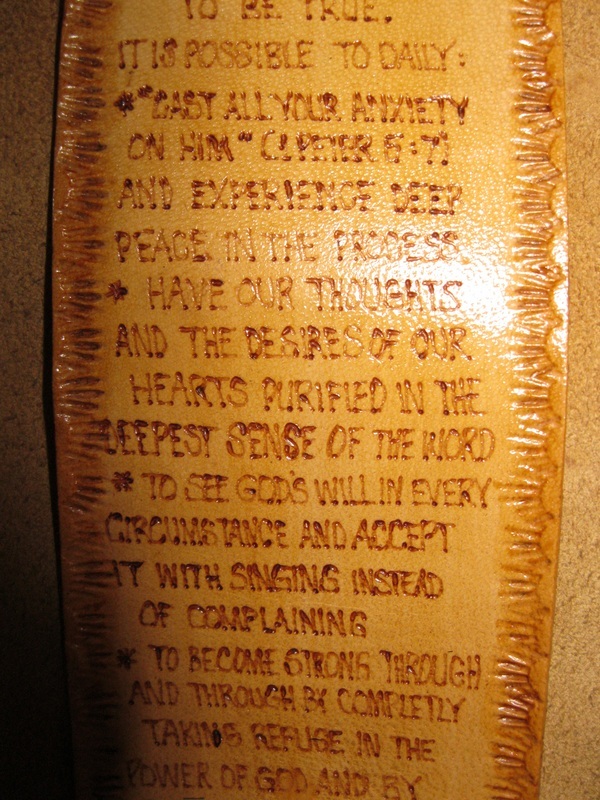 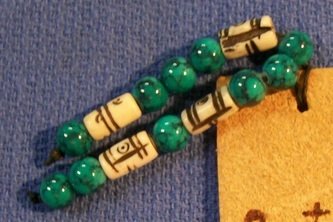 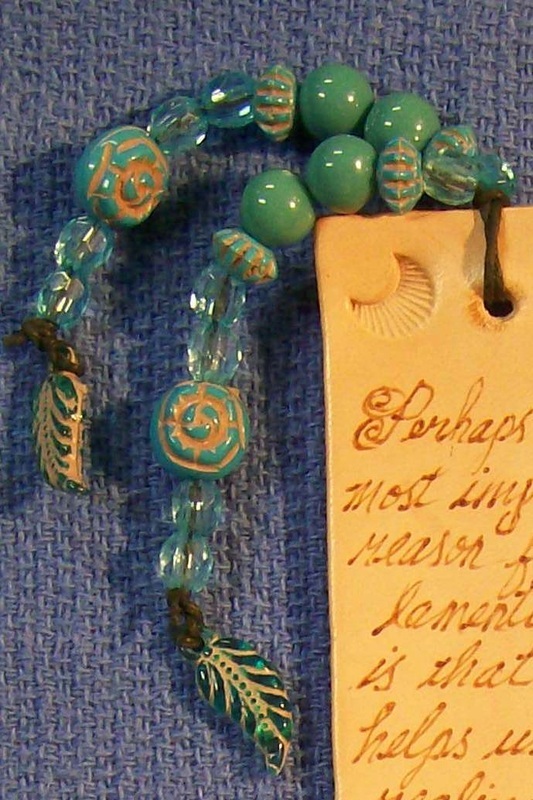 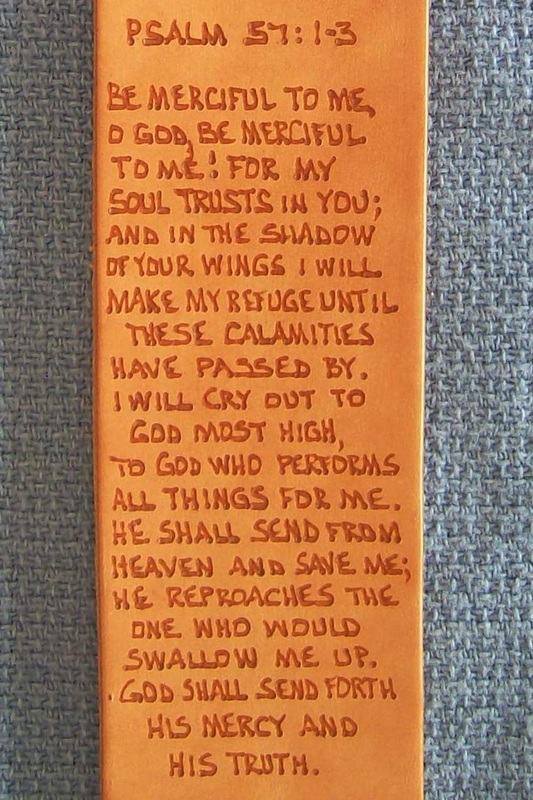 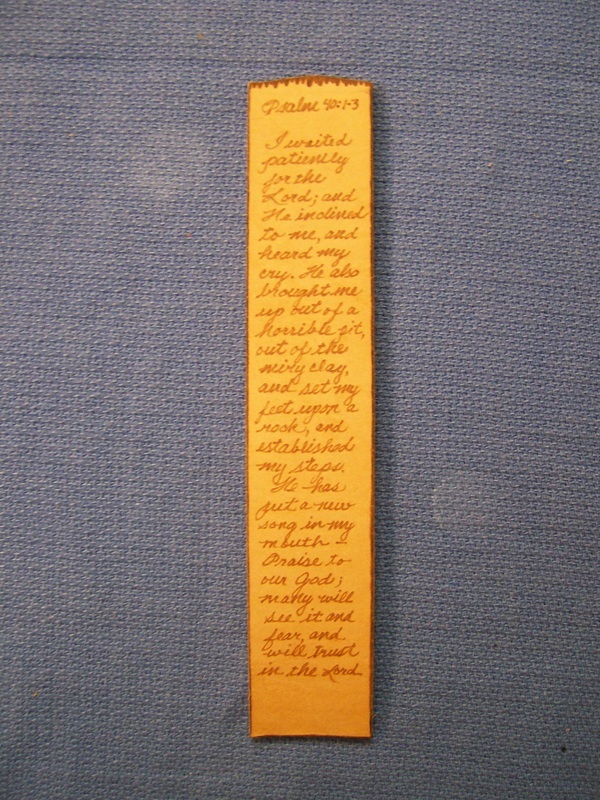 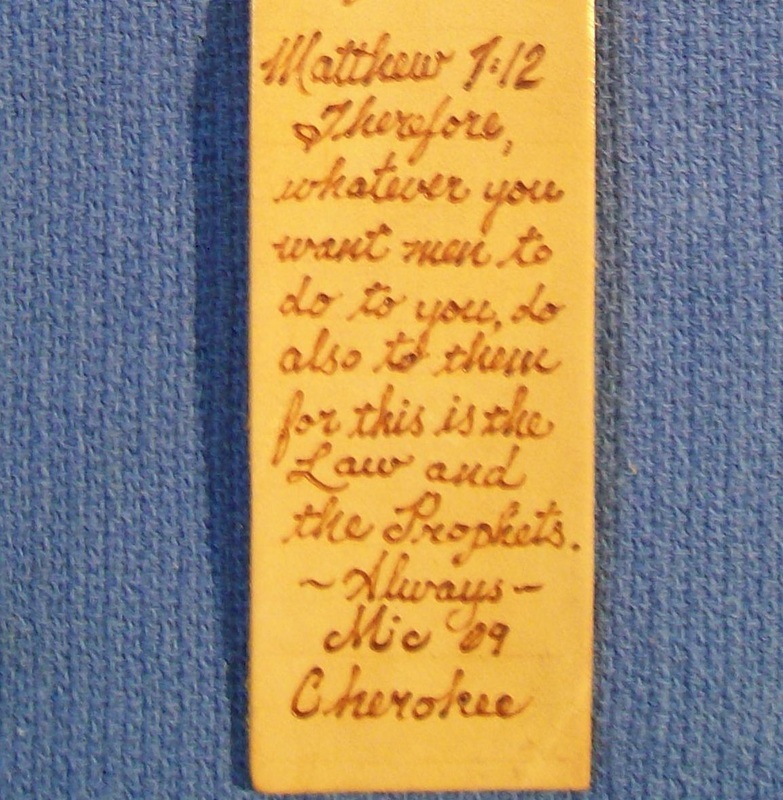 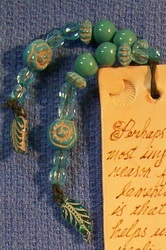 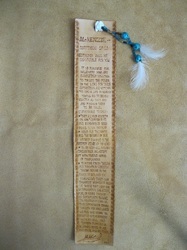 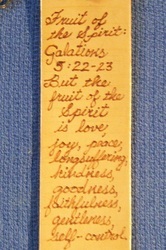 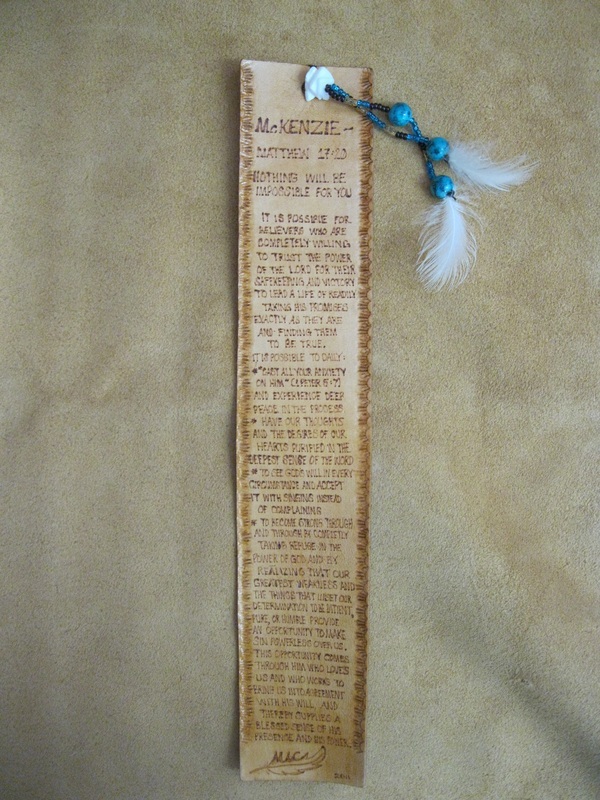 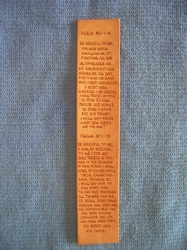 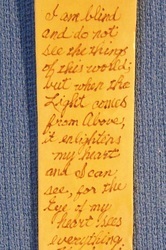 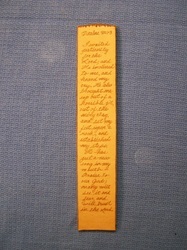 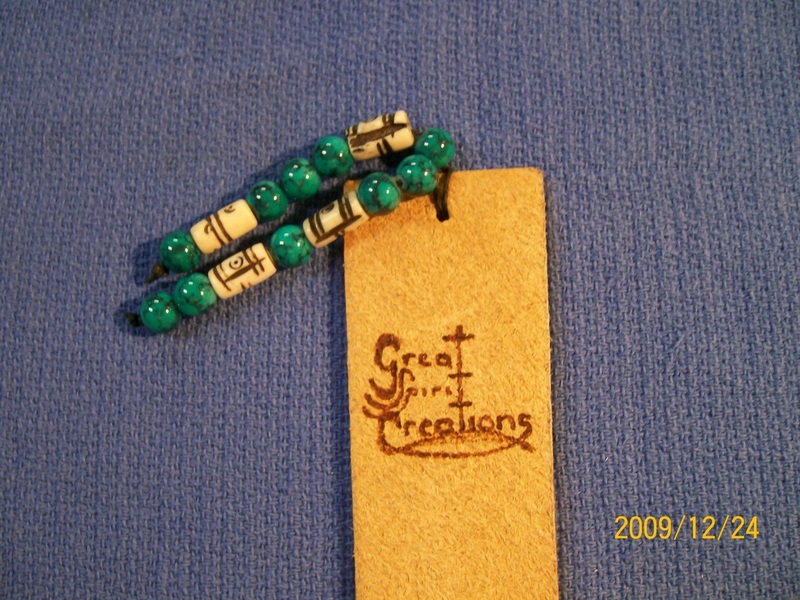 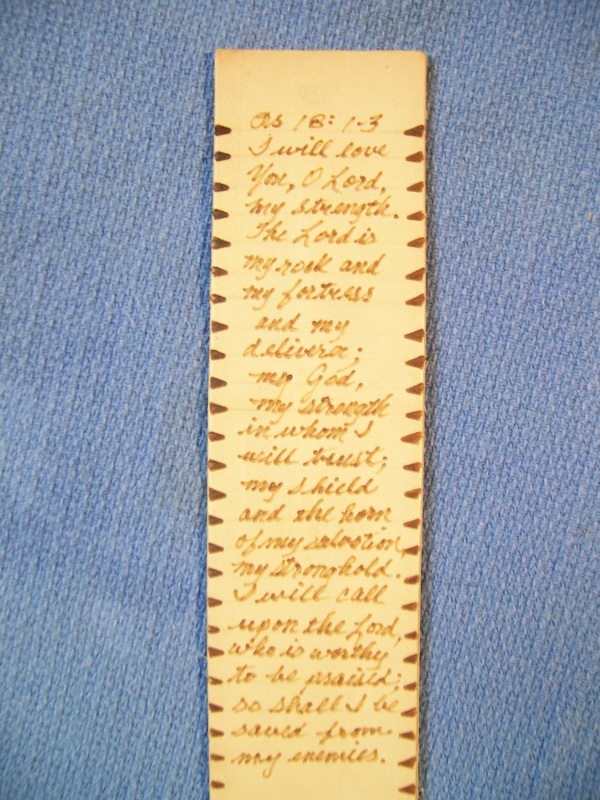 There are approximately 47 lines on a book marker available for print in the size shown below. 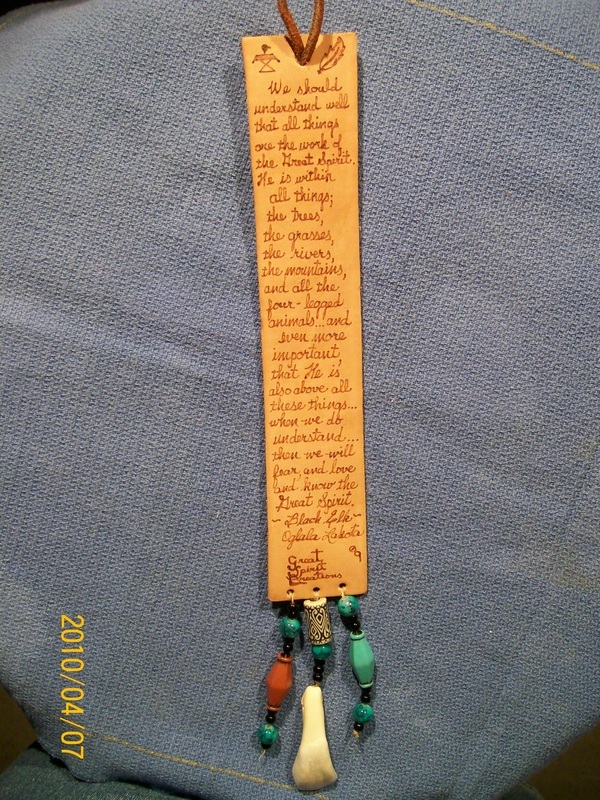 I'll let you know the price and if I have it on hand or can get it. 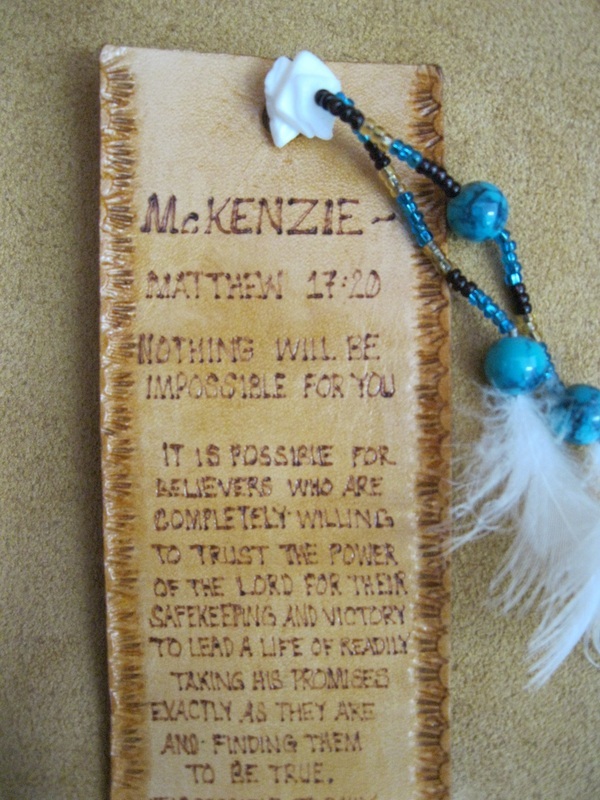 It is possible for believers who are completely willing to trust the power of the Lord for their safekeeping and victory to led a life of readily taking His promises exactly as they are and finding them to be true. 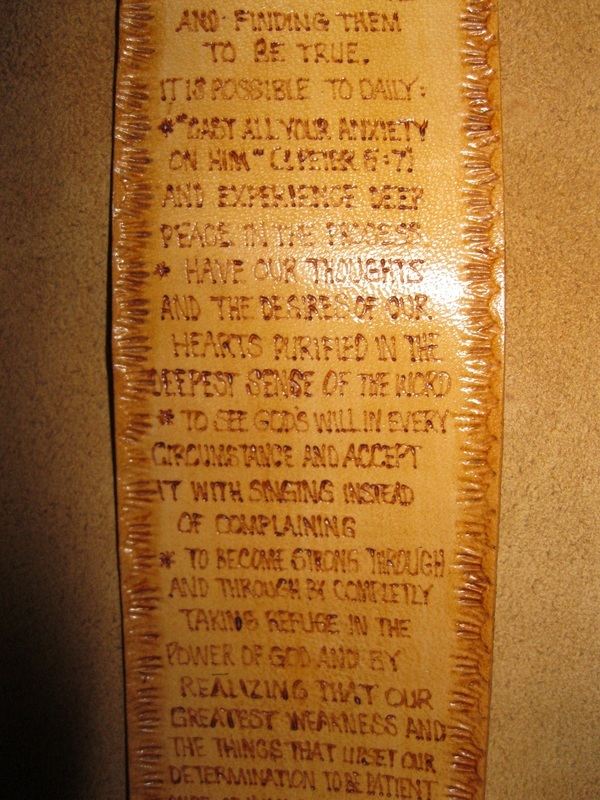 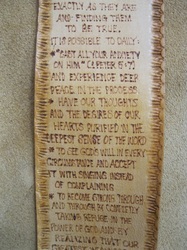 * "Cast all your anxiety on Him" (1 Peter 5:7) and experience deep peace in the process. 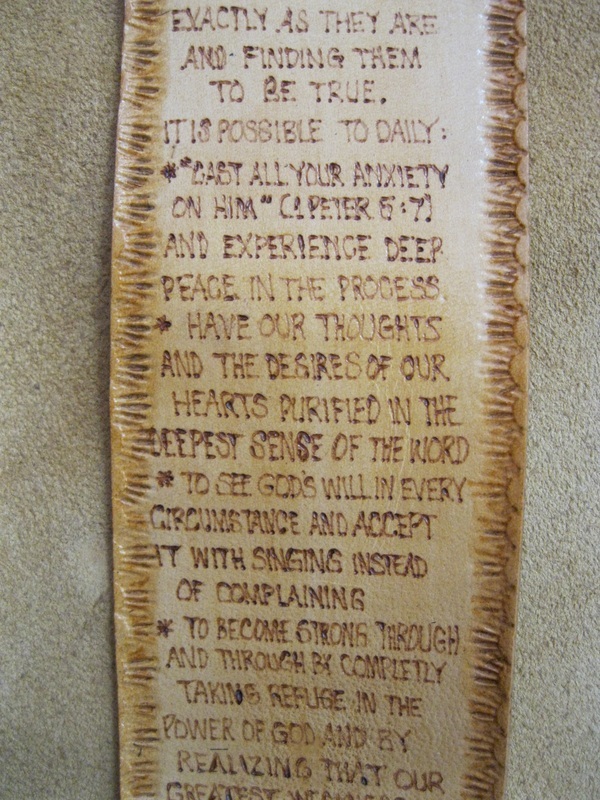 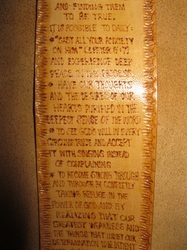 * Have our thoughts and the desires of our hearts purified in the deepest sense of the Word. 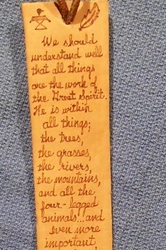 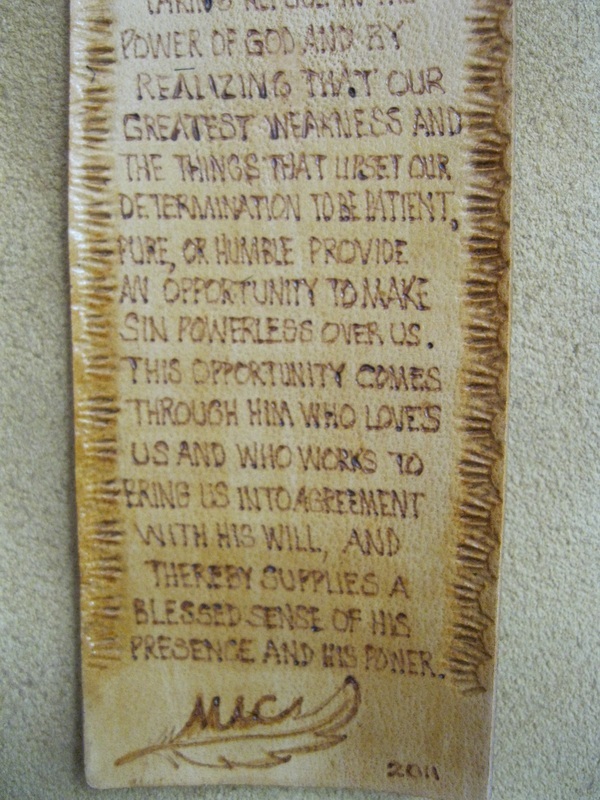 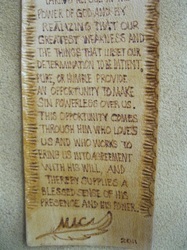 * To see God's will in every circumstance and accept it with singing instead of complaining. 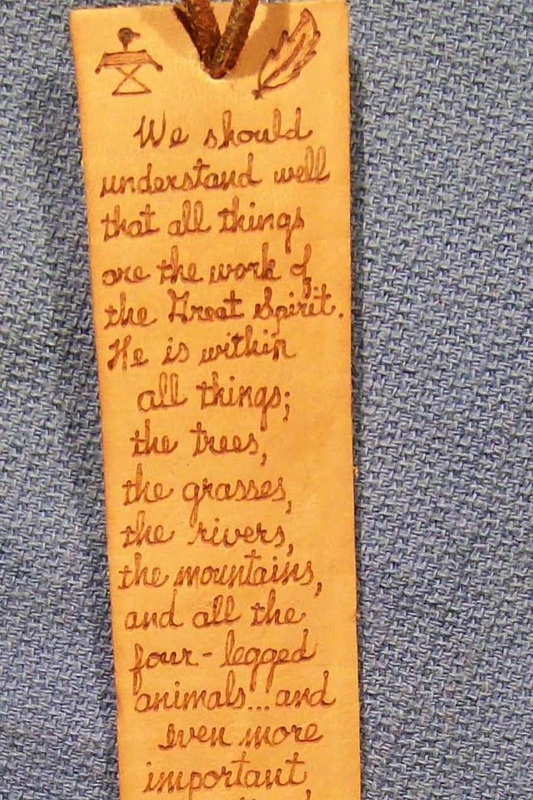 through Him who loves us and who works to bring us into agreement with His will, and thereby supplies a blessed sense of presence and His power. 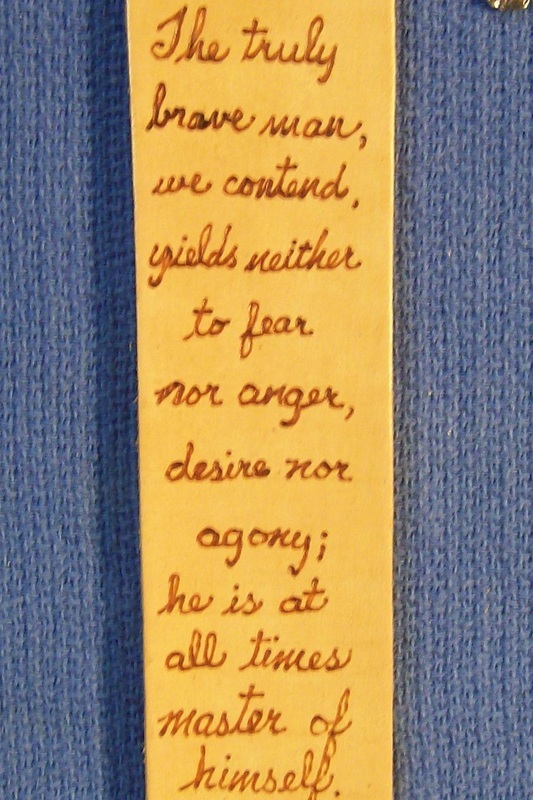 fear. 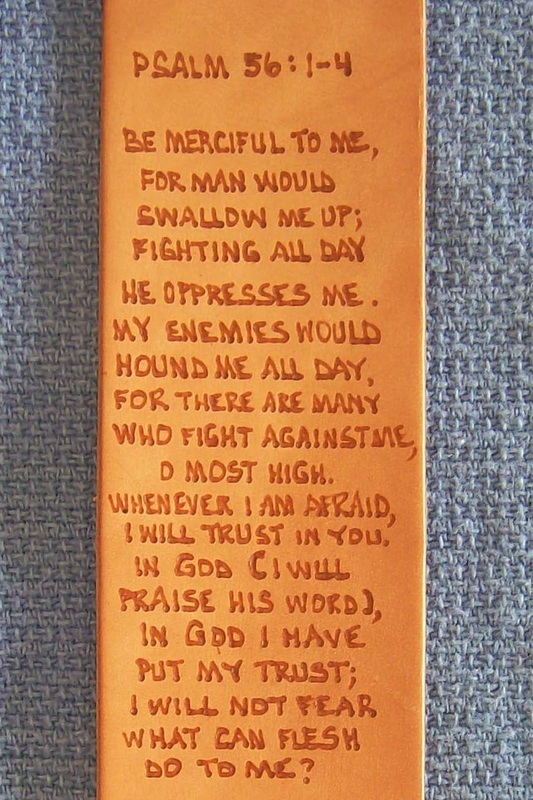 What can man do to me? 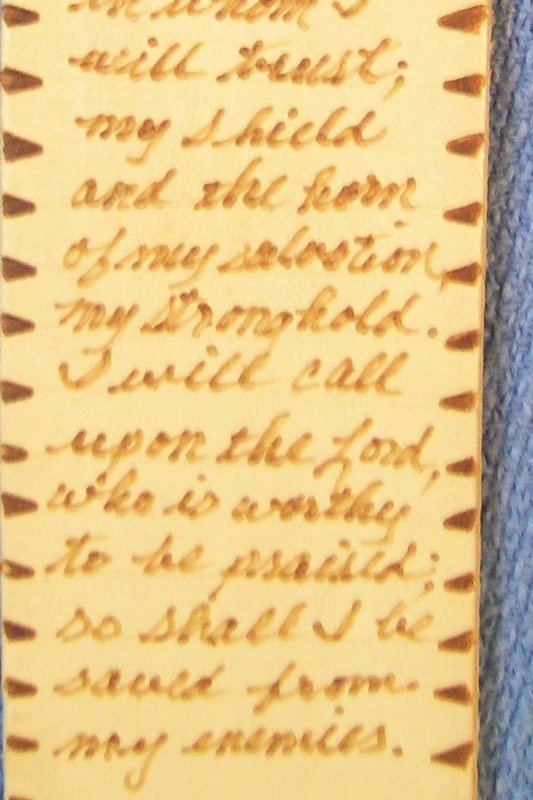 reproaches the one who would swallow me up. 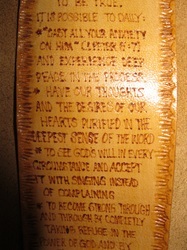 God shall send forth His mercy and His truth. 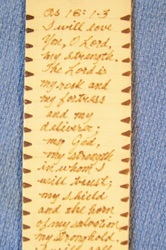 I will love You, O Lord, my strength. 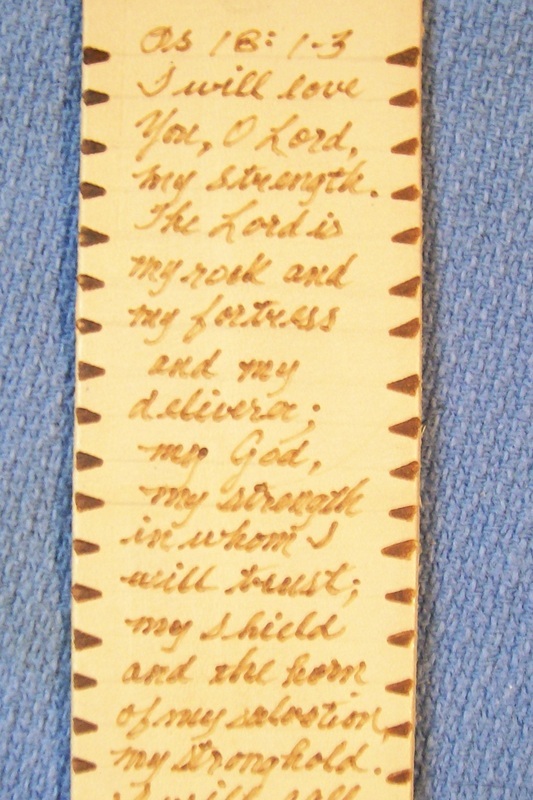 The Lord is my rock and my fortress and my deliverer; my God, my strength in whom I will trust; the shield and the horn of my salvation, my stronghold. 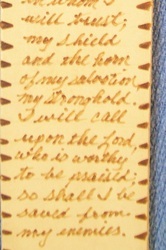 I will call upon the Lord who is worthy to be praised; so shall I be saved from my enemies. 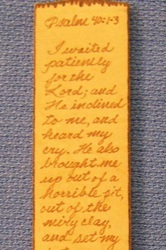 I waited patiently for the Lord; and He inclined to me, and heard my cry. 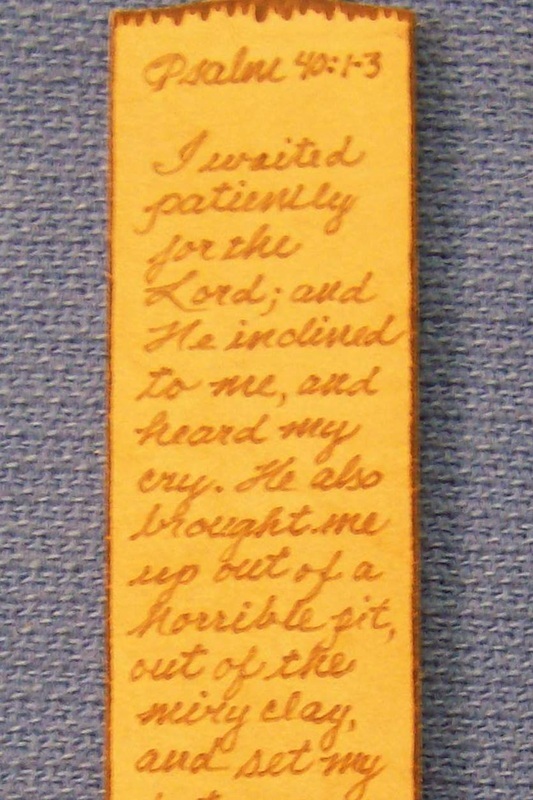 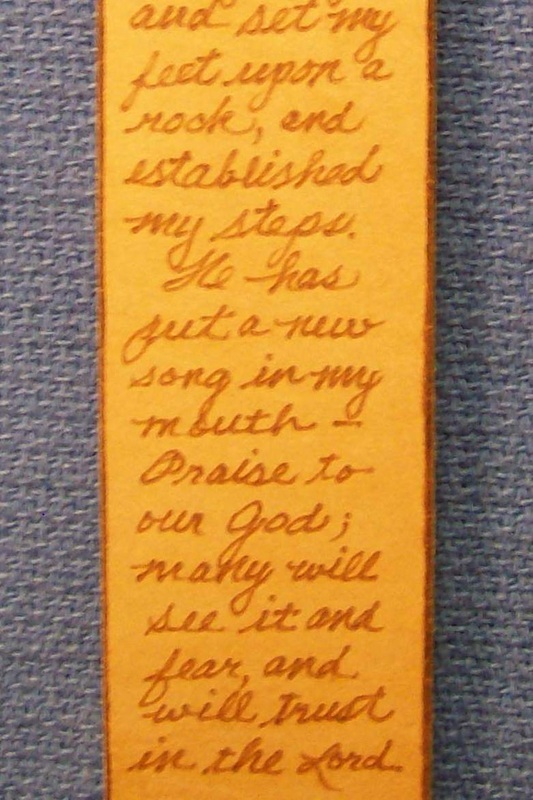 He also brought me up out of a horrible pit, out of the miry clay, and set my feet upon a rock, and established my steps. 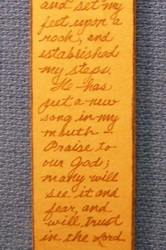 He has put a new song in my mouth. 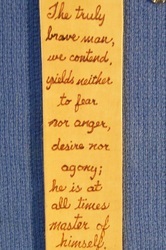 Praise to our God; many will see it and fear, and will trust in the Lord. 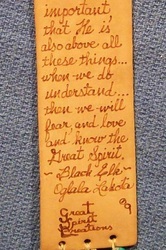 "We should understand well that all things are the work of the Great Spirit. 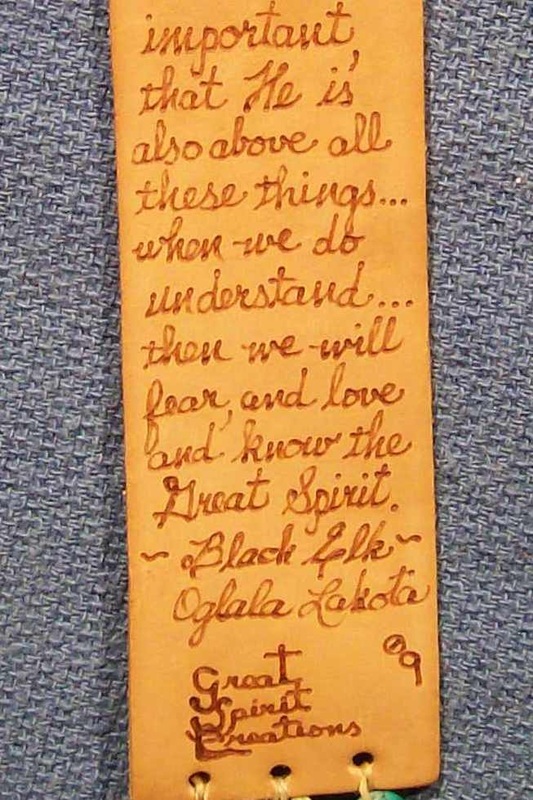 He is within all things; the trees, the grasses, the rivers, the mountains, and all the four-legged animals...and even more important that He is also above all these things...when we do understand...then we will fear, and love and know the Great Spirit." 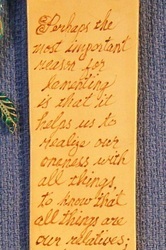 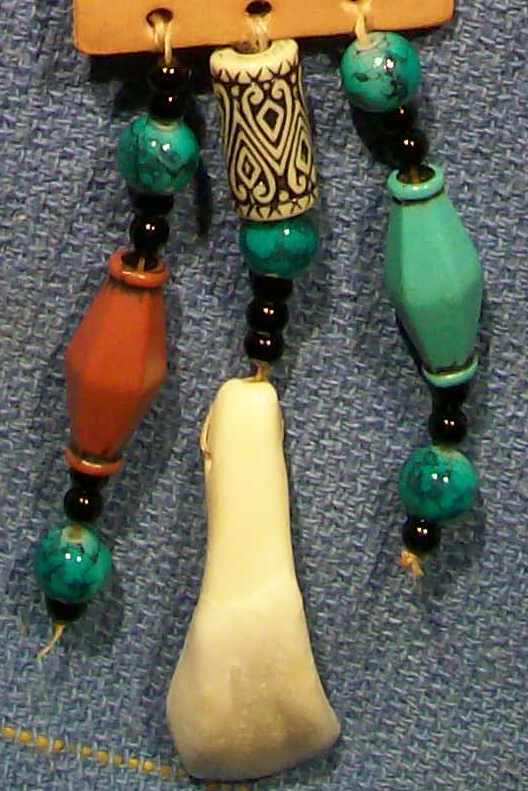 "Perhaps the most important reason for lamenting is that it helps us to realize our oneness with all things, to know that all things are our relatives; and then in behalf of all things we pray to Wakan Tanka that He may give to us knowledge of Him who is the Source of all things yet greater than all things." 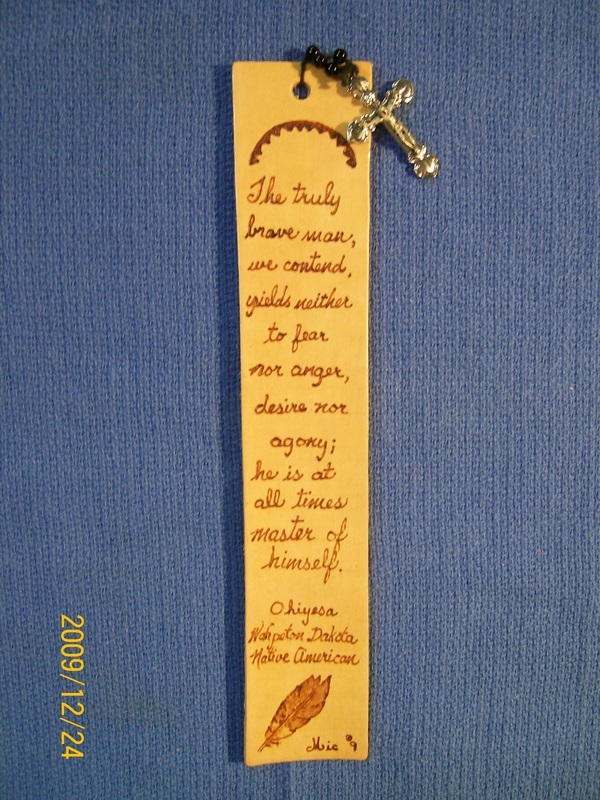 "The truly brave man, we contend, yields neither to fear nor anger, desire nor agony; he is at all times master of himself." 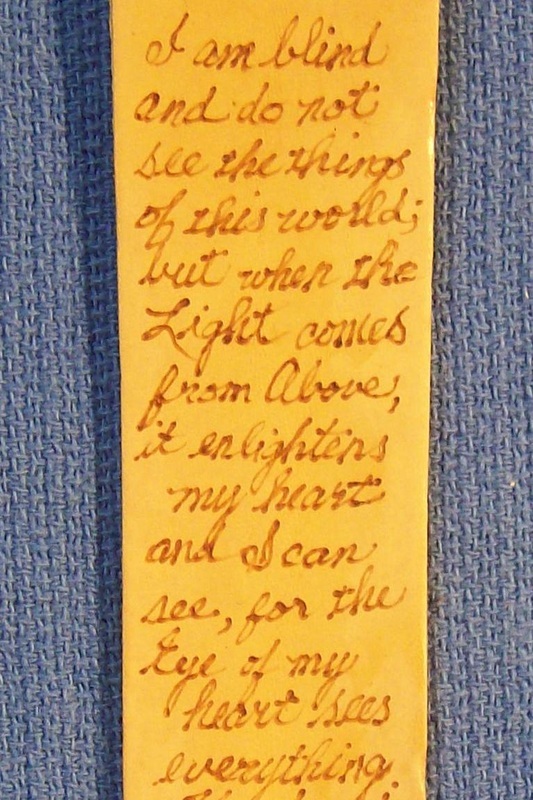 "I am blind and do not see the things of his world; but when the Light comes from Above; it enlightens my heart and I can see, for the Eye of my heart sees everything. 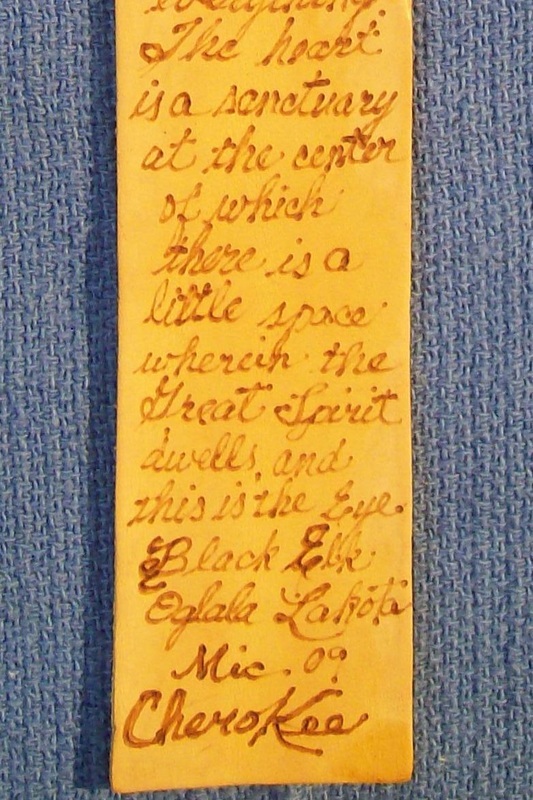 The heart is a sanctuary at the center in which there is a little space wherein the Great Spirit dwells, and this is the Eye."